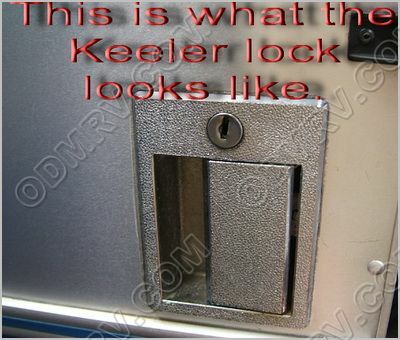 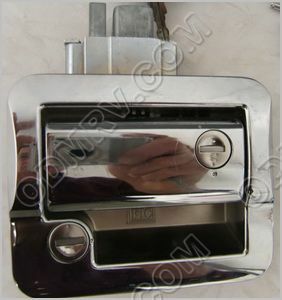 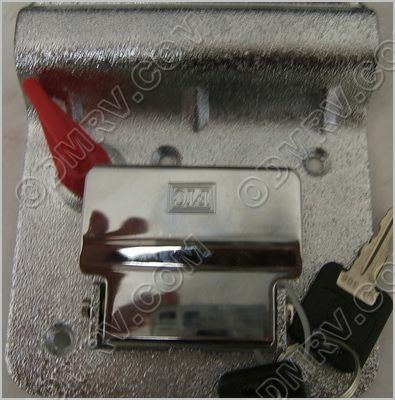 Airstream Keeler Lock Repair Kit KLRkit [KLRkit] - $63.52 : Out-of-Doors Mart!, More Airstream Parts on-line than anyone! 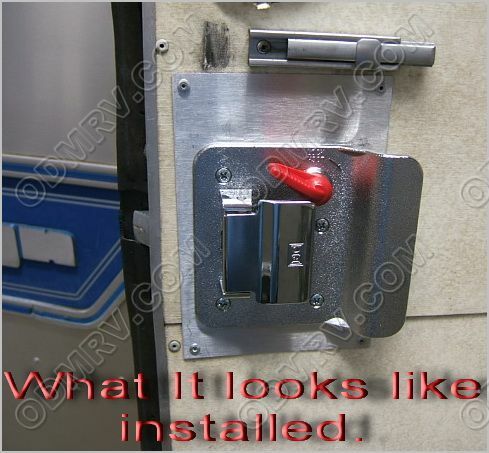 KLRkit Airstream Keeler Lock Repair Kit This group of parts are what make up a repair kit for anyone who has the old Keeler lock. 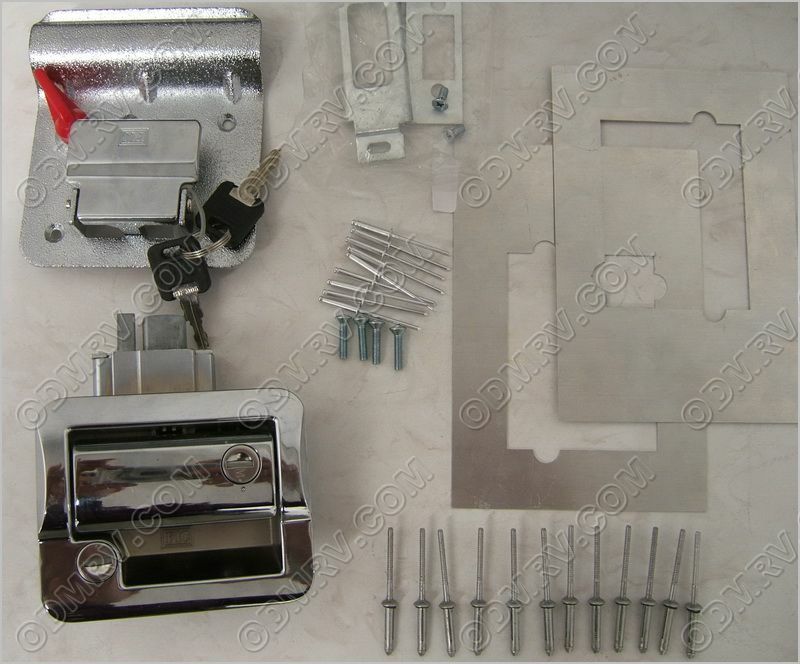 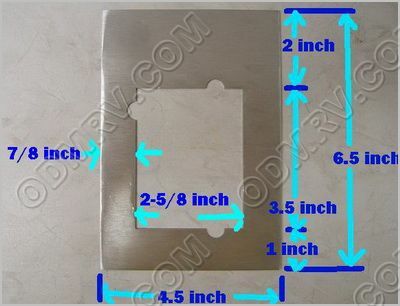 This kit comes with the lock, two plates ( inside and out ), 9 rivets for the inside, and 12 Olympic rivets for the outside. 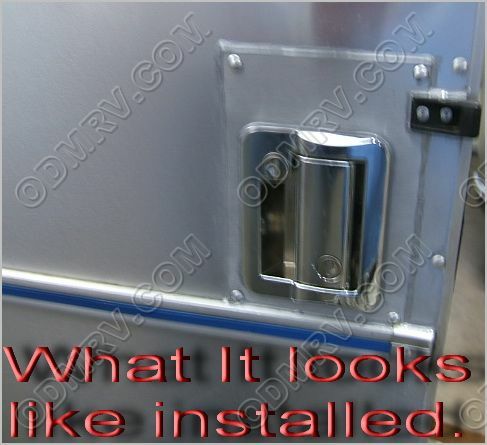 Fits Airstreams from 1978 to early 1990's.See Pictures below.